Even as infants our children are learning. Have you ever tried to read your baby a book only to have her stick it in her mouth and chew on it? She is experiencing her world orally. 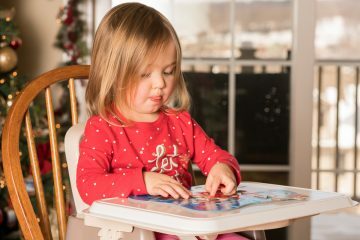 As your baby grows into a toddler and then a preschooler, her experiences may become more sophisticated, but she is still learning through her senses. Parents can help their toddler and preschool children develop and learn by providing simple sensory experiences for them to enjoy. As parents we want to know how we can help our children become successful readers. There are several reading essentials that kids must master before they can experience reading success. 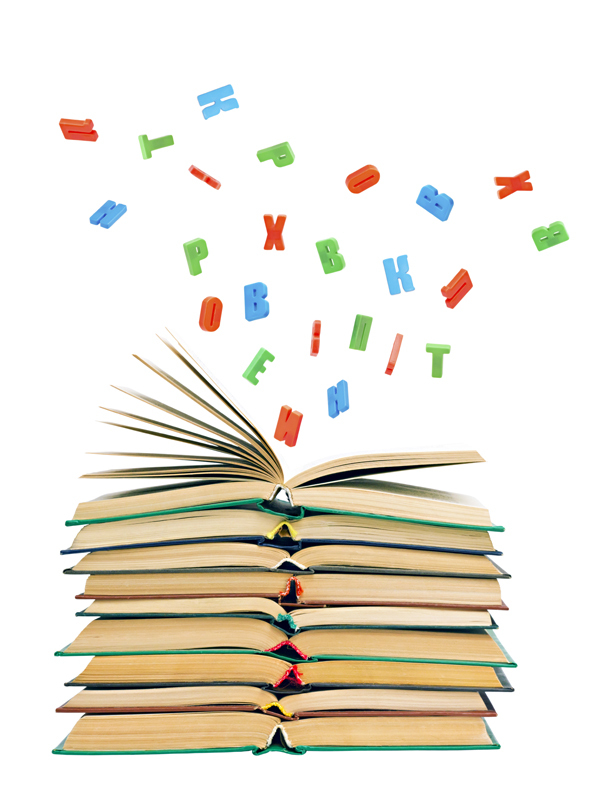 Today we will focus on the important foundational element of Phonemic Awareness and its importance in learning to read. 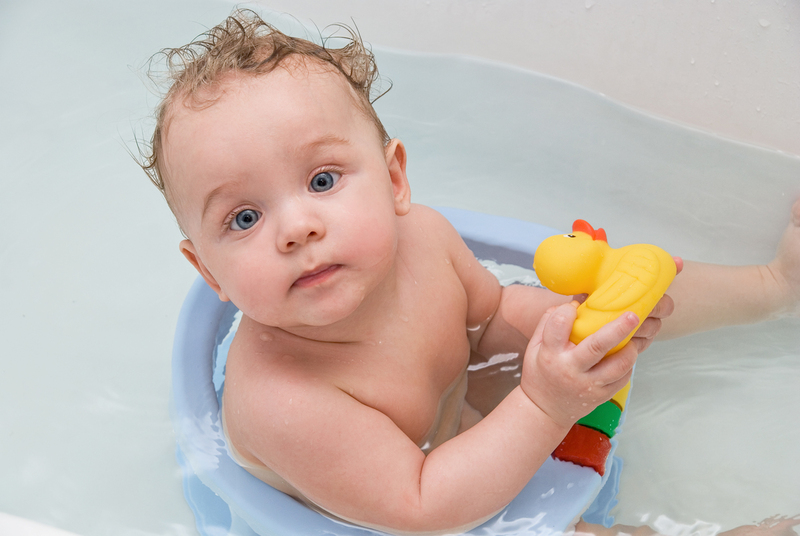 Parents do not often think of play time as an intentional part of the day. Many times we dismiss our kiddos with the vague instruction, “Go play!”. Although your child’s play time does not always have to be carefully planned, it is beneficial for preschoolers if at least part of their day is focused on intentional play. What items are needed to play intentionally and what does intentional play look like? 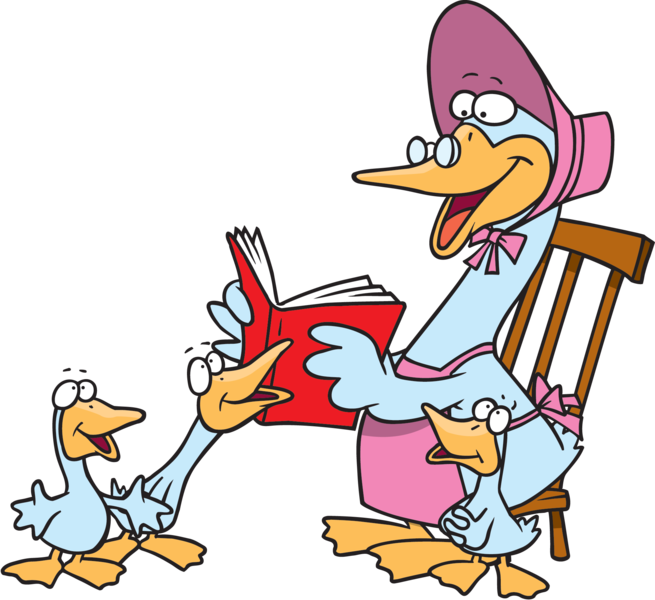 Even if your child doesn’t yet read, there’s no reason he still can’t enjoy a good book. 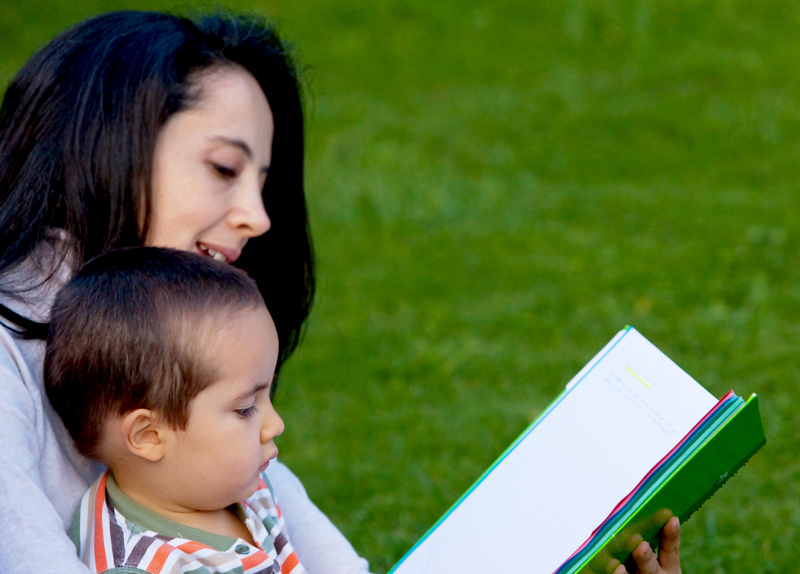 Hopefully, you are already reading to your preschool child on a daily basis. If you are not, it is never too late to get started. 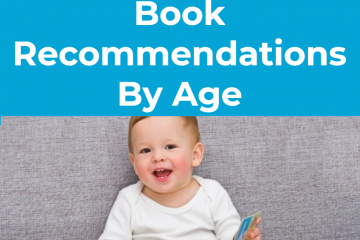 Red Apple Reading has compiled a list of 10 books that your little one is sure to enjoy. So get ready to snuggle in with your preschooler and read a good book! 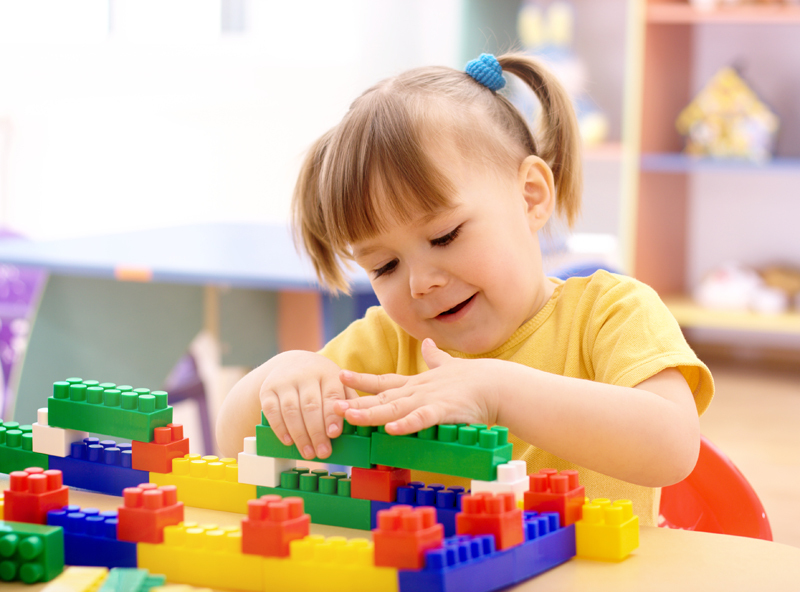 If you have decided against enrolling your child in a formal preschool classroom, your kiddo can still be prepared to enter kindergarten when the time comes. 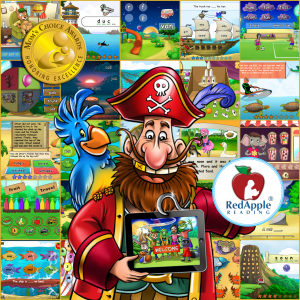 Red Apple Reading has some suggestions to help ensure that your little one is school ready! 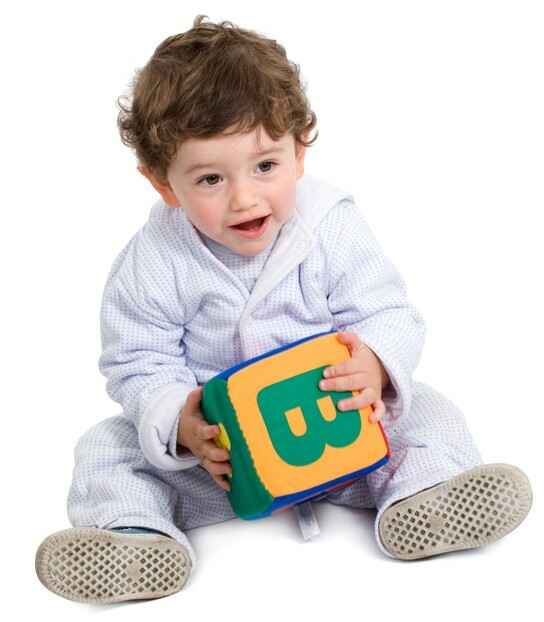 Many of you out there with young children may be considering enrolling your little one in a preschool program. 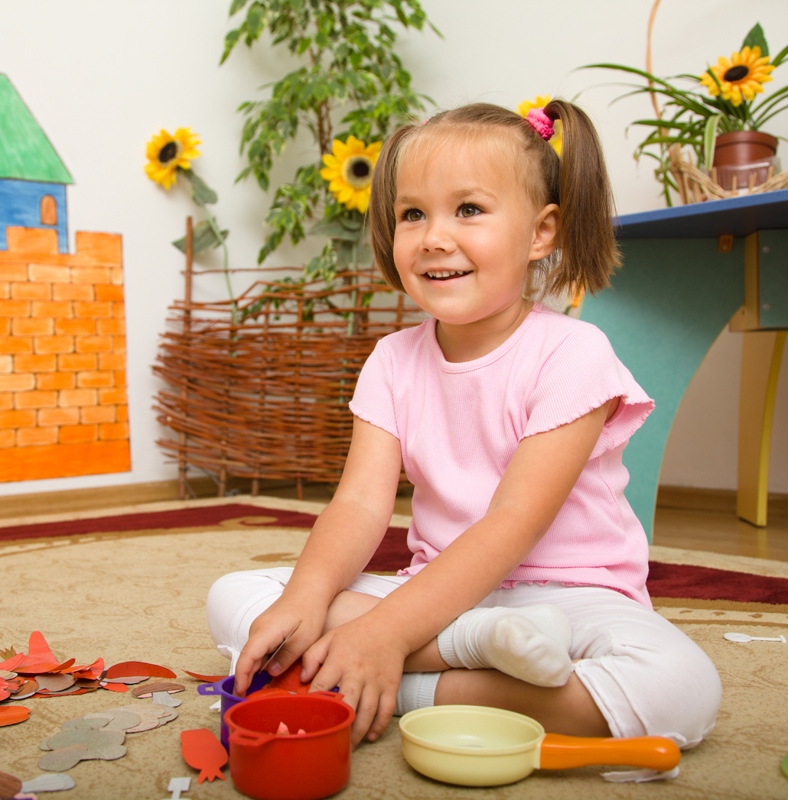 If chosen wisely, your child can benefit from being in a preschool setting. So how do you know if you have chosen a good preschool for your kid? Today we will look at a few characteristics of good preschools.